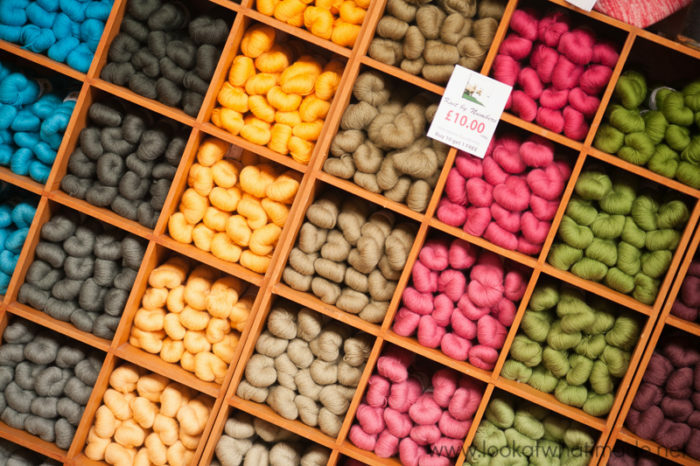 Home ♥ Blog ♥ Crafts ♥ Yarn ♥ Crochet ♥ Fiber East – Yarn, Yarn, and More Yarn! 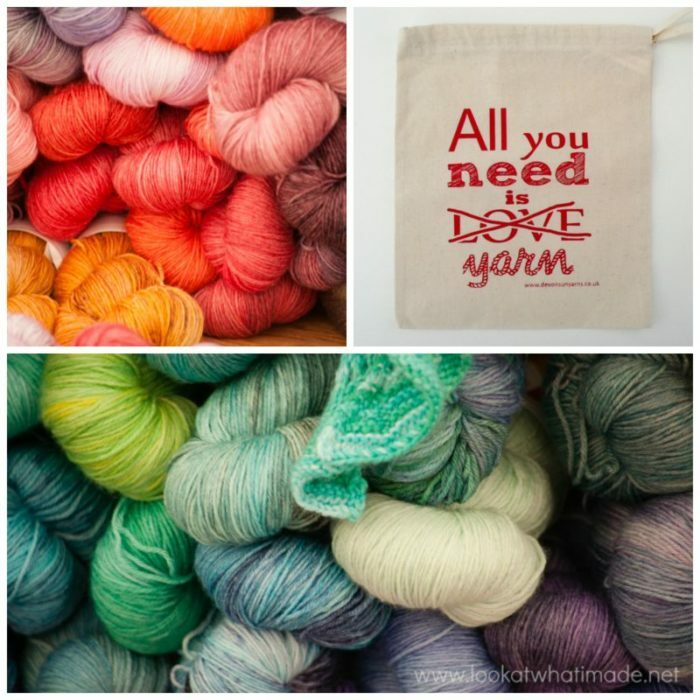 Fiber East – Yarn, Yarn, and More Yarn! 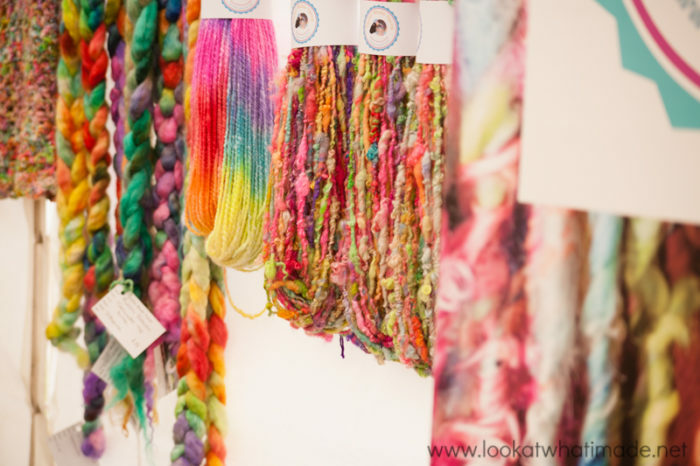 On Saturday I got to attend my very first yarn ‘show’. It is called Fibre East, and it was brilliant. I met some amazing fibre artists and had a royal day out with my friend Lynnette and her mum (while Christiaan pulled his hair out trying to entertain the boys). 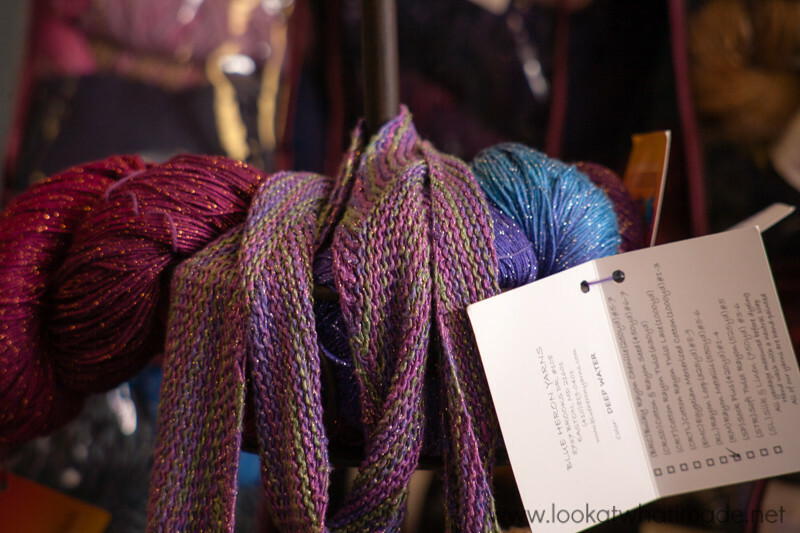 The first thing I saw when we walked in was a stall selling Blue Heron Yarns. As part of the ‘Say Thank You with a Ball of Yarn’ initiative for Sophie’s Universe, I received two skeins of this gorgeous yarn (you can see them HERE and HERE). I was surprised at the weight of this skinny scarf, which was made from Blue Heron, and I am now even more determined to make myself something very special with the two glorious skeins I received. 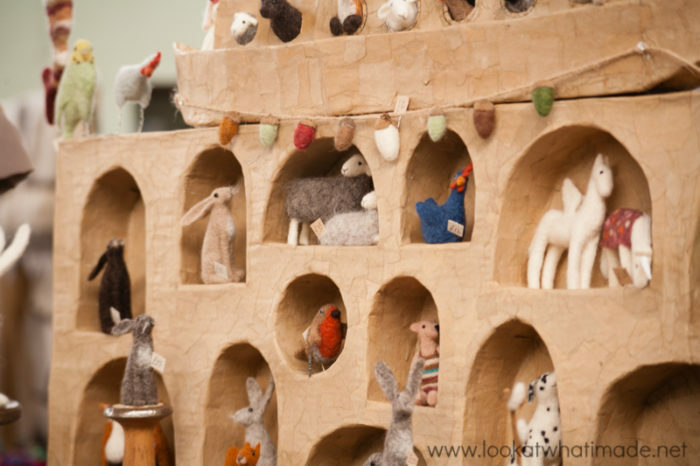 The next thing that caught my eye was the amazing knitted creations by Belinda Harris-Reid. I bought a simple knit pattern from her, which I am hoping will inspire me to pick those knitting needles up again. 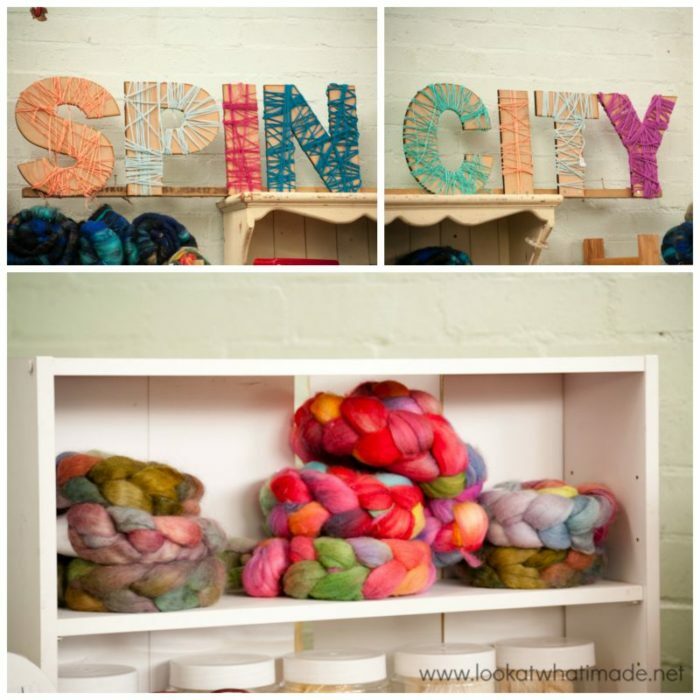 After that, I got to meet the lovely Louise from Spin City (Etsy). I had been looking out for her because I remember Sarah Knight (Crafts from the Cwtch) and Marinke (A Creative Being) buying spindles from her earlier this year (you can read more about that HERE on Marinke’s blog). 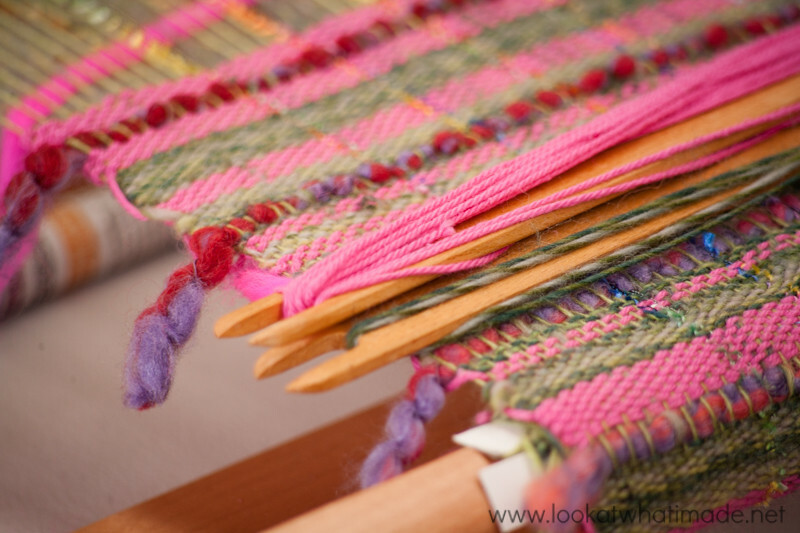 Next up was this tempting display of weaving. I am convinced, now more than ever, that I will be buying myself a (small) weaving loom in the very near future! Just look at the awesome textures! And this brings me to one of the two highlights of my day: meeting the lovely and talented Jane Crow (you can see a photo of Jane and myself HERE). Most of you will be familiar with Jane’s Lily Pond CAL. If you are not, do yourself a favour and go and have a look! Her stall was spectacular, and her work is absolutely gorgeous! 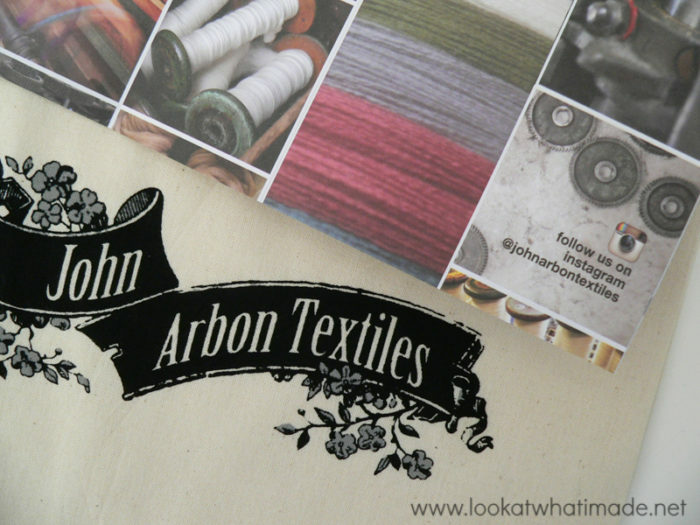 After that, I was introduced to John Arbon and his Knit by Numbers yarn. I have already earmarked John’s yellow shades for an ombre blanket. Now I just have to figure out which pattern I want to use (or make up). The next stop was Jenny Barnett and her amazing felted creations. My favourites (by a mile) were the dalmatian and the sheep. By this time it was already 3:30 and we hadn’t eaten yet (or seen the other 3/4 of the stalls), so we grabbed a quick snack and ran through the rest of the stalls like lunatics. Jenny (in her absence) and I acquired some of this gorgeous knobbly, super-colourful yarn from Taylor Made Yarns. And then I met Daisy from Devon Sun Yarns ( the second highlight of the day). Her hand-dyed yarns are amazing! And I also scored this cute little ‘All You Need is Yarn’ bag :) Daisy hosts ‘Yarn Retreats‘, which sound like so much fun! So after a busy weekend (and a busy Monday back at work), I am off to watch Season 2 of True Detectives and put my feet up for an hour. Lovely images… let me know how you get on. Love to see what you make. Great article! Dedri, many thanks. You sound as if you had a whale of a time. Sophie’s Universe, is there any chance you will be producing a written book with this pattern? I am plodding towards the end but wanted to make sure I saved the pattern In case it disappeared from your site. It has so many unique elements, such as the flowers, that I didn’t want to risk losing it. Hi Norah. We are working on a book, but it is slow going between other commitments, work, and my family. I’m glad that you like it enough to want to hold on to it! Joy, that is exactly what I did: touch them! Numerous times!!! So come!!! Come to the very next one. You can stay over with us and get thoroughly kids-ed out. 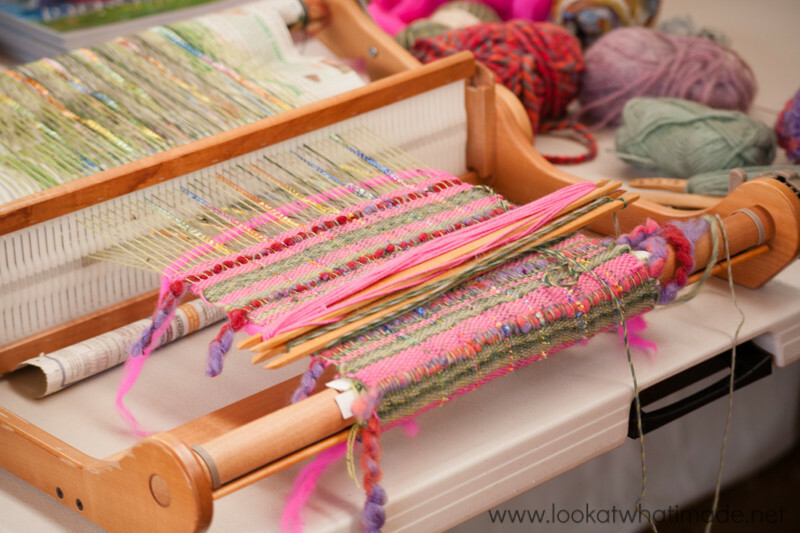 I actually got into “yarn” through weaving but due to having babies and toddlers, I was unable to dedicate the proper time to weaving. So, I took up crochet to fill the gap. Now, though, I’m definitely hoping to get back to it since my kids are not babies anymore. I think you’d love it!!! WOW!! What a show..makes me wish I lived in England…Glad you had a wonderful time; thanks for sharing! !